Southeastern Grocers’ Chapter 11 bankruptcy reorganization plan is a go after a judge approved it Monday. 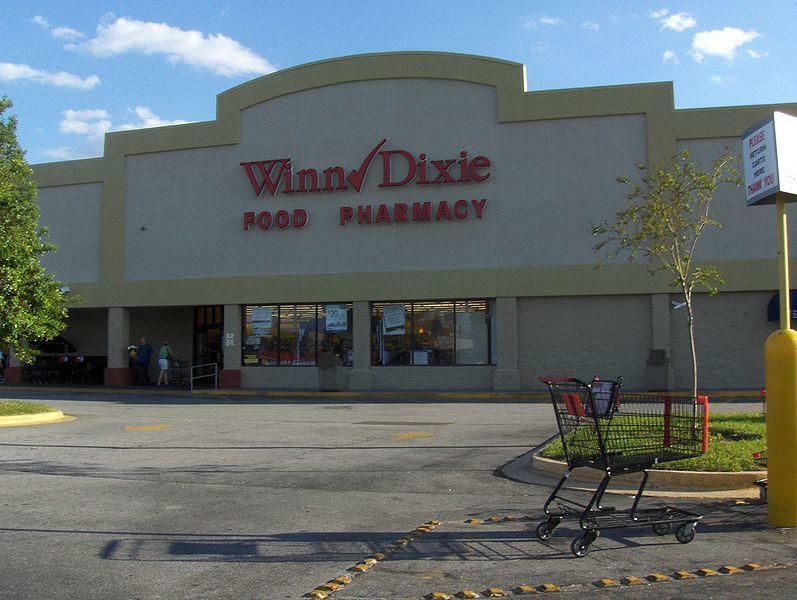 Under the plan, the Jacksonville-based chain expects to reduce its debt by approximately $600 million and continue to operate more than 575 Winn Dixie, Bi-Lo, Fresco y Mas and Harveys stores in seven states, including Florida. 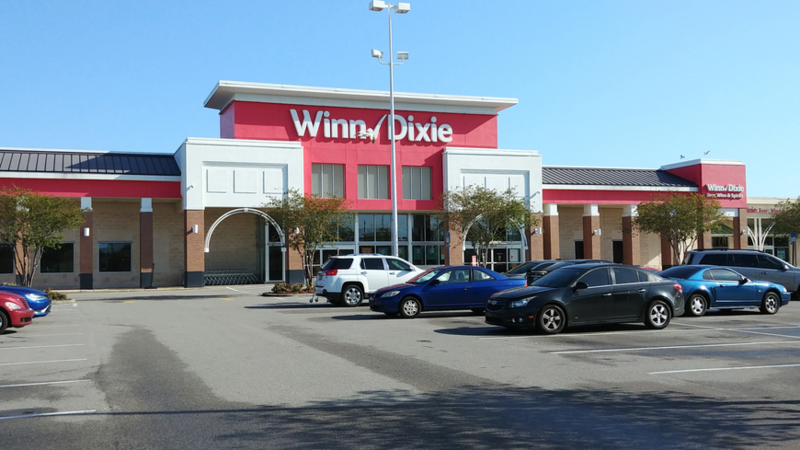 Winn-Dixie, 510 Tebeau St. , Waycross, Ga.
A full list of the stores scheduled to close that was released in March is available here. The company’s goal is to emerge from bankruptcy in the coming weeks. Supermarkets have been hurt by growing competition, and delivery services increasingly offered by big box stores, including Walmart, Target, and Amazon. Amazon also offers Whole Foods delivery service in six cities after purchasing the chain last year. In Jacksonville, the Whole Foods Market at 10601 San Jose Boulevard is currently offering home delivery via instacart.com. Whole Foods Market is proposing to renovate its only Jacksonville location, updating much of the Mandarin store’s food-service areas in an almost $643,000 project, according to our Daily Record news partner. The Daily Record also reports groundbreaking on a new Publix in San Marco is expected within a year. With its hearing scheduled for Monday, Southeastern Grocers LLC filed documents Tuesday saying its prepackaged Chapter 11 bankruptcy reorganization has unanimous support of voting creditors and should be confirmed. 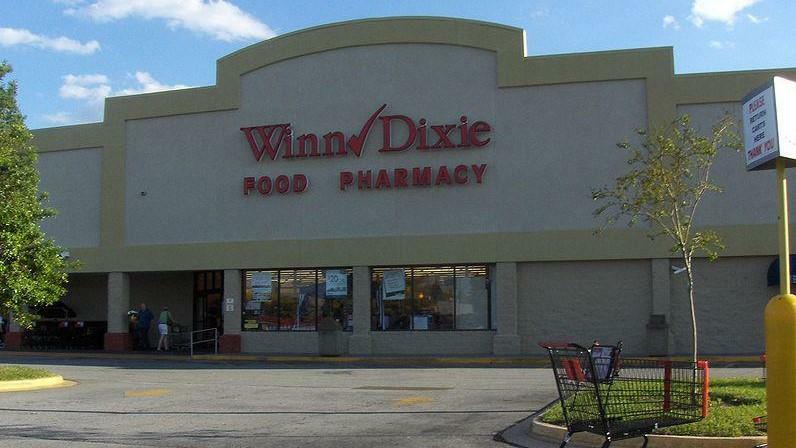 Southeastern Grocers, which is headquartered in Jacksonville, is converting eight more Winn-Dixie stores across Florida to its other brands. 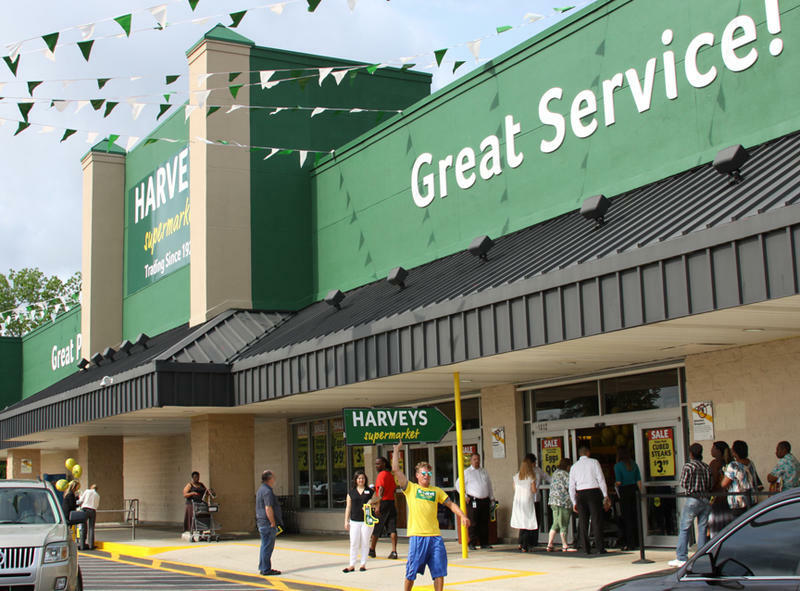 A large debt load is resulting in a string of news reports speculating about the future of Southeastern Grocers, which is headquartered in Jacksonville and operates Winn-Dixie and Harveys on the First Coast.